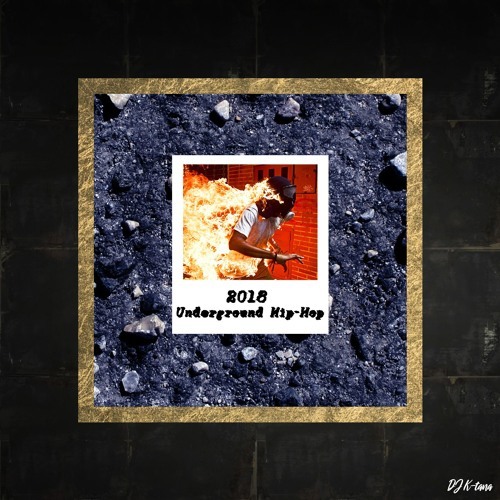 Full Mix Here: https://www.mixcloud.com/ktana/dj-k-tana-2018-underground-hip-hop-full-mixtape/ Download links: https://www.toneden.io/k-tana/post/dj-k-tana-2018-underground-hip-hop-mixtape https://www.toneden.io/k-tana/post/dj-k-tana-2018-underground-hip-hop-first-part-59-minutes https://www.toneden.io/k-tana/post/dj-k-tana-2018-underground-hip-hop-second-part-59-minutes A selection of 101 of my favorites independent Hip-Hop Tracks released between January 2018 and December 2018. I've been doing all the scratches excepted for some tracks that were already including some cuts. The intro, that is a remix of the main track will be released in a few weeks. Pitch correction: i tried to keep the tracks "intact" of pitching or note variations so i been going really easy with it. In fact when you have a secondary selection of 1782 tracks you can find a way to keep the mix dynamic without necessarily hard pitching to match the mix. I hope you will enjoy it.